What is Bitcoin and Bitcoin trade? Bitcoin is a software program that allows users within the Bitcoin trade network to transfer digital currency to each other for various transactions. There is no centralized location for this program. It acts as a type of triple entry accounting system that the software tracks and allows all users in the network to agree on a single consistent currency for transactions. Since it is a program that is decentralized it can not be manipulated or controlled by one entity. The Bitcoin trade program is able to keep transaction processes streamlined and accurate between time zones, between many different users and even different levels of integrity. This program was released in January of 2009 and has quickly become an open-source software product. How does Bitcoin trade work? The network allows a specific amount of Bitcoins to be transferred between Bitcoin trade addresses. Each user has their own digital signature that the system identifies to record transactions. The program has the ability to keep a proof-of-work tracking system for all transactions thereby preventing double spending. There is no centralized location for these transactions. Users of the bitcoin trade program are able to use the system at very low cost and with surprisingly little hassle. Where do you get Bitcoins? Mount Gox is a website that buys and sells Bitcoins. This is like an online Bitcoin trade exchange. 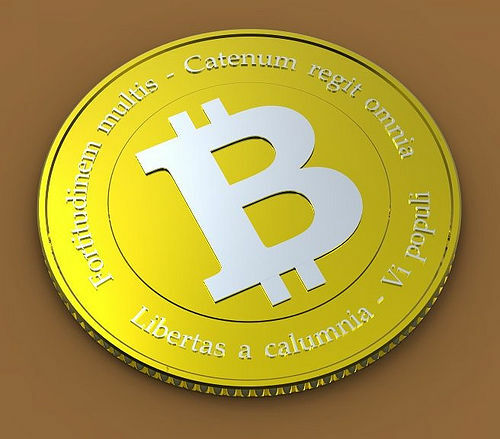 There are other websites selling bitcoins as well. You can use these digital coins to purchase anything that people who are accepting these digital coins are selling. 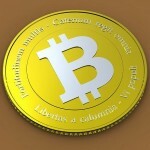 To obtain Bitcoins you can spend real dollars to buy them. Right now, that mostly involves technology products through websites. There are no real coins though. Basically, to have a Bitcoin, you must have the software downloaded to your computer that allows for Bitcoin trades. The Bitcoins are stored in your computer in a digital wallet. If you don’t want to download the software then you can open an account on MyBitCoin.com and create a digital signature. This will be part of a public number (cryptograph) known as a wallet. It’s the wallet that is used to “pay” for the transaction. These wallets display your public digital signature, but don’t reveal who you actually are. So, the wallets are all totally anonymous and there is no record kept. You can also buy Bitcoins through PayPal through a company known as CoinPal. This entry was posted in Bitcoin, Forex for Beginners and tagged bitcoin, bitcoin trades, bitcoin value, Mount Gox, software by mandulis. Bookmark the permalink.